Fall is here and we should read a book! 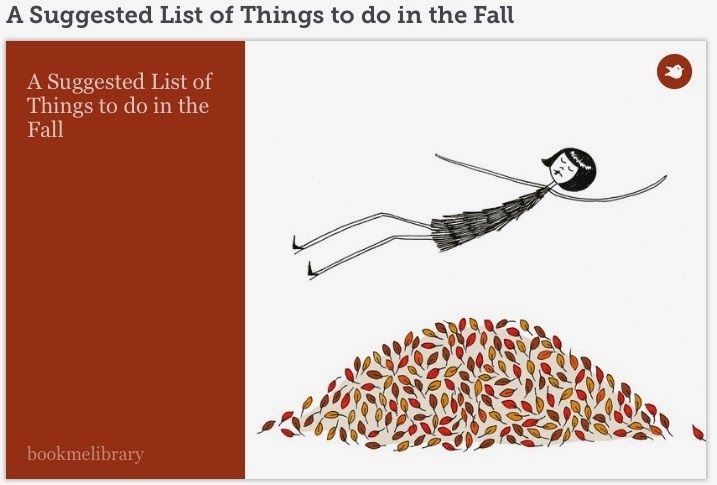 Using Storybird, we have created an amazing list of possible things to do over the Fall. Please enjoy, comment and always share! School is almost over but that doesn't mean you should stop reading! You can either scan this QR code or click here to hear 1st grader (almost 2nd grader) Julia read "Sam Sheep can't sleep". Please enjoy, comment and always share. School is almost over but that doesn't mean we have to stop reading! 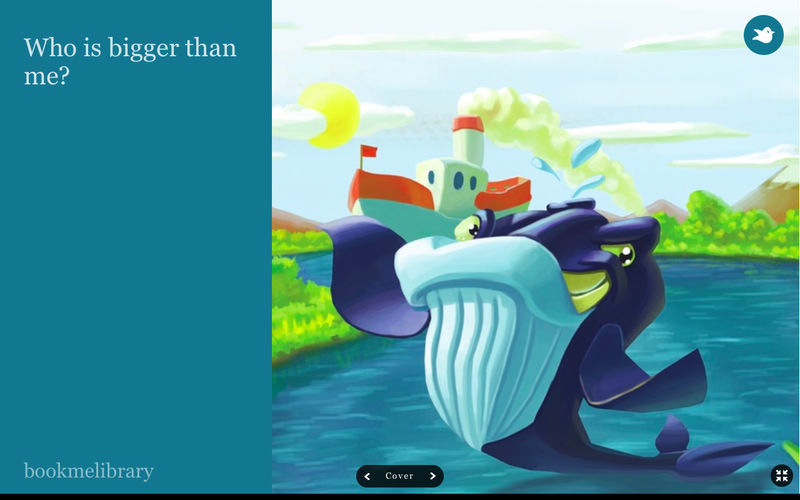 Here is another stroy through Storybird.com. 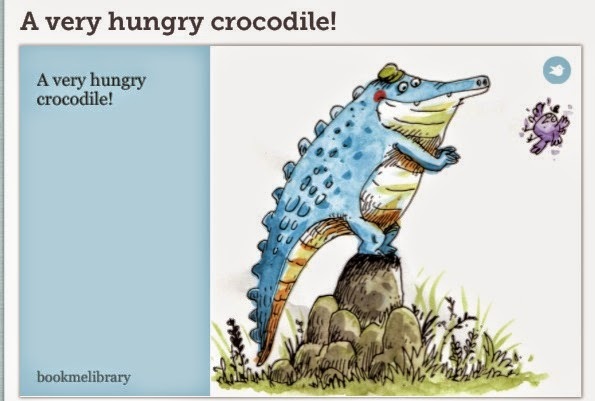 See what happens when Mr. Crocodile meets a potential new friend. "Where The Wild Things Are" is a childhood classic. It's a book that every child reads, has seen or has been read to. With the help of Book ME-Library, and with the amazing reading talent of Miss Nicole Stines, we present this book to you. 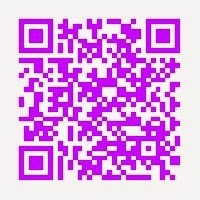 You have to download the app Aurasma and scan the image. You have to follow our channel, "Book ME-Library" to be able to see the video. Who is Bigger than Me? Working with Colegio San Gregorio in Palencia, Spain, Book ME-Library has created this Storybird story called "Who is Bigger than Me?" 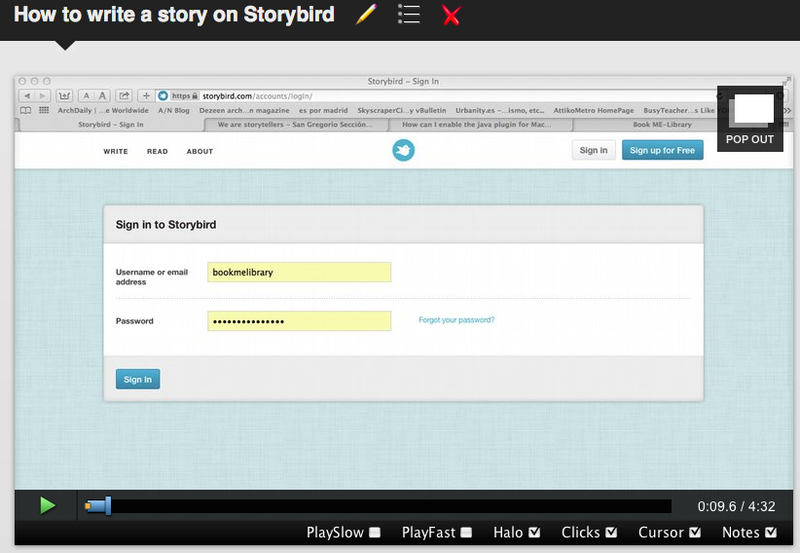 Here is the final piece to the puzzle: A tutorial on how to create a story on StoryBird. Using the website Screencast-o-Matic, Book ME-Library has created a how-to about story writing. Click on the screenshot above or click here to watch and hear the tutorial. In this post, we have created a short animation using Moovly to briefly show what is an end to a story. Click here and check out the Moovly animation. Enjoy, comment and always share! We are part of AporTICs! Have a look at our first badge! The expert bagde we got! Please feel free to suggest and ask us anything that comes up. You can contact us at our email accounts, Twitter or leave a voice mail.